Shaving Soap refill pack, with Fraxinus Ornus Sap Extract (Manna), obtained from the ash tree in Sicily, for a soft skin and a great shaving comfort. Triple milled hard soap, to be used with a shaving brush. 150g Shaving Soap, worked in plodder, extruded and cut by hand. The logo on the soap is “hammered” as it was in use at the beginning of the last century, before the coming of printing press. 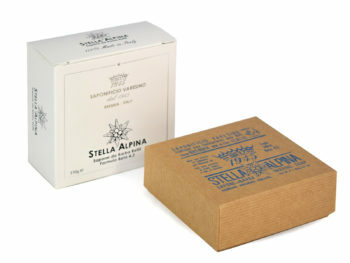 The packaging is composed by a box of rigid cardboard covered with natural paper. 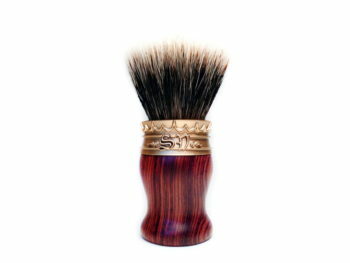 A special wood bowl allow to use it as a “cartridge”. Although the PET container can be used as a proper bowl, is NOT designed for that purpose. An inner paper tissue wraps and enhances a unique shave soap, born from years of experience in the art of saponification. We can proudly call the product 100% Made in Italy. 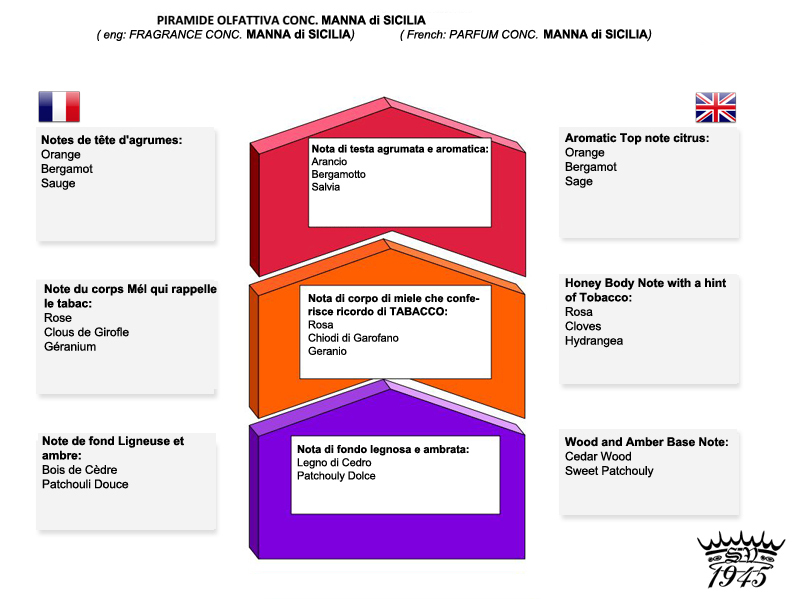 In addition to the soap base (saponificated and produced by us), the label, the PET container and the paper only come from Italian suppliers. The Beta 4.3 indicates the stage of development, initially as a Beta 1.0 and improved step by step. A formula so rich in natural active ingredients, with the following properties: softening, emollient, moisturizing, regenerating of the skin barrier, firming, lubricating, soothing, anti-inflammatory, antibacterial, toning. 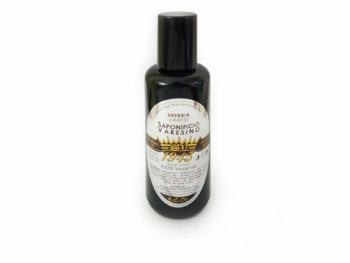 This soap contains a high percentage of Manna, coming from the Park of Madonie in Sicily. The place is situated between the towns of Castelbuono and Pollina. Manna derives from the incision made onto the Ash tree and it has a rich composition of active substance. But the best feature that you will love is the skin softness and the confort sense in your post shaving. 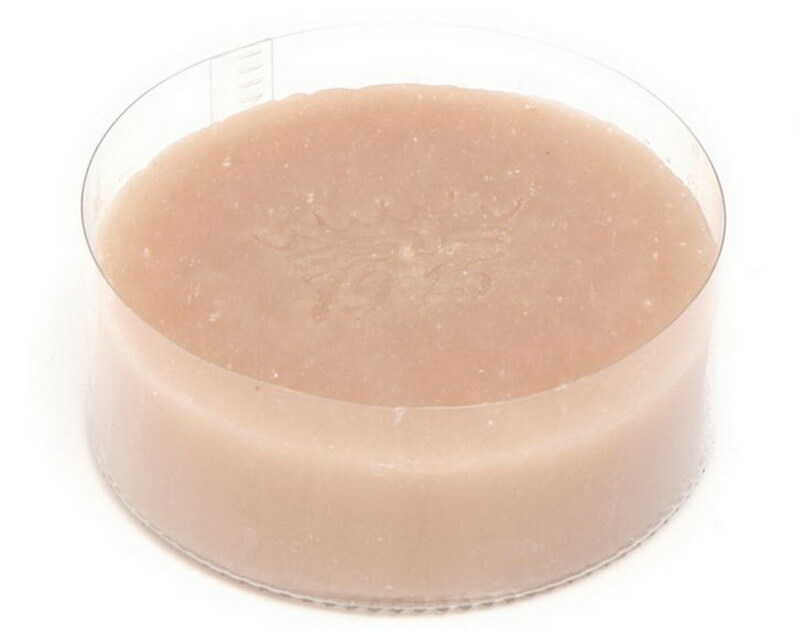 Ingredients: Sodium Cocoate, Potassium Stearate, Sodium Cocoyl Isethionate, Sodium Rapeseedate, Sodium Sunflowerseedate, Aqua/Water/Eau, Fraxinus Ornus (Manna Ash) Sap Extract, Coco Glucoside, Glyceryl Oleate, Erythritol, Ricinus Communis Oil, Hydrogenated Castor Oil, Copernica Cerifera Cera, Cera Alba, Galactoarabinan, Shorea Stenoptera Seed Butter, Parfum/Fragrance, Macadamia Ternifolia Seed Oil, Sucrose Cocoate, Butyrospermum Parkii (Shea) Butter, Prunus Amygdalus Dulcis (Sweet Almond) Oil, Oryza Sativa (Rice) Starch, Xanthan Gum, Glycerin, Stearic Acid, Sodium Chloride, Tocopheryl Acetate, Vitis Vinifera (Grape) Seed Oil, Citric Acid, Limonene, Coumarin, Benzyl Benzoate, Linalool, Citronellol, Geraniol. In full transparency, we explain the functionality of each individual ingredient, but to protect the formulation, we show the exact percentages of only some of them. Saponificio Varesino’s formulations contain active ingredients that, in order to obtain the best perfomance, need to solubilize and/or melt. The maximum performance can be obtained in this way: cover the soap surface with a thin veil of hot water for few minutes. Soak a badger shaving brush, rinse it well and then pour the thin veil of water that bloomed the soap on the brush, and then start loading (20-30 seconds), face or bowl lather without adding water. Absolutely stellar! A very sophisticated scent. Slickness and cushioning are among the very best.